What is a university, what does it do, and how does it do it? Moving out from these more general questions, this seminar will focus on a more specific set of questions concerning the place of race within the university. 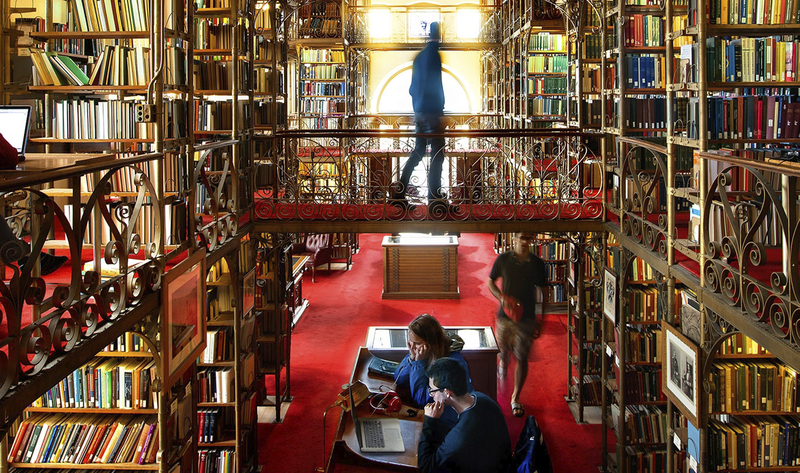 What kinds of knowledge are produced in the 20th- century U.S. university? Why is it, and how is it, that certain knowledge formations and disciplines come to be naturalized or privileged within the academy? How has the emergence of fields of inquiry such as Ethnic Studies (with an epistemological platform built on the articulations of race, class and gender) brought to the fore (if not brought to crisis) some of the more vexing questions that strike at the core of the idea of the university as the pre-eminent site of disinterested knowledge? This seminar will give students the opportunity to examine American higher education’s (particularly its major research institutions) historical instantiation of the relations amongst knowledge, power, equality and democracy.